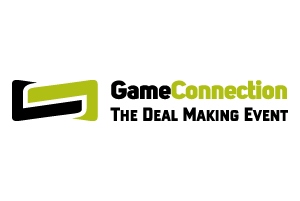 Game Connection is the most efficient event if you want to meet new or existing business partners face to face. 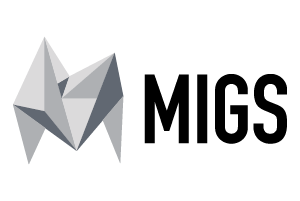 The Montreal International Game Summit brings together hundreds of international experts to one of the largest hubs of video games development in the world. 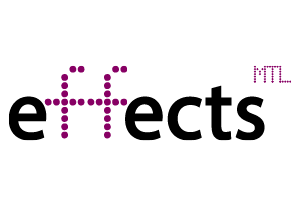 effectsMTL is the largest international conference for the VFX and animation industries on the North American East coast. 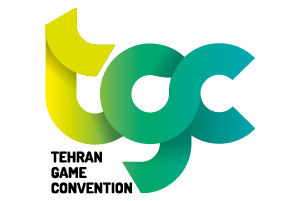 Tehran Game Convention is the greatest international B2B event in the video game industry in the Middle East. Connection Events designs services and solutions for professionals in the videogame and the visual effects industries.